The PADI Business Academy goes to Bali! The 2014 PADI Business Academy Program is off to a flying start, with a third academy concluding in Bali on the 4th of June. 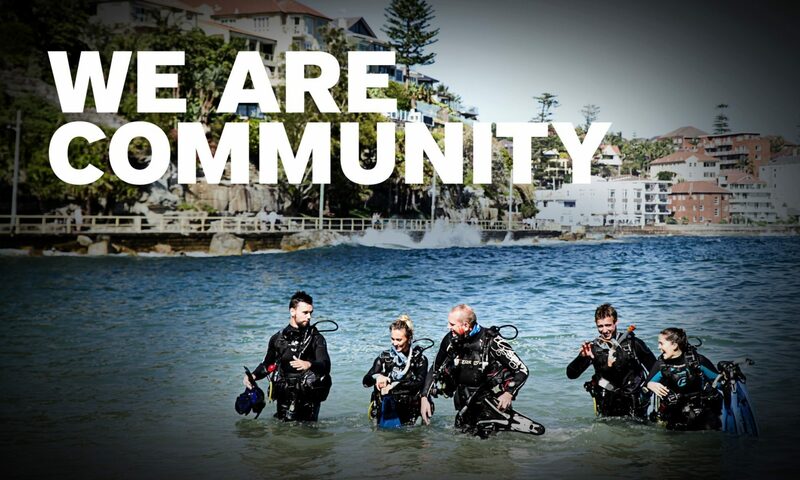 The two day program provided the 19 PADI Retail and Resort Association Members with the opportunity to engage with a range of marketing strategies specifically tailored to the industry and their businesses. The open forum style academy provided a platform for Members to share their existing approaches and learn from one another in order to assist with both diver acquisition and retention within their particular market. This year’s program saw updates to a range of the topics and the introduction of new areas to focus on, including email marketing tactics, additional social media platforms like Google + and Instagram, and marketing to the Chinese. With the success of last year’s program, attendees seeing a 13.6% increase in certifications, we hope to further extend these results over the course of 2014!